These Dual SpaceLock™ Banana Plugs are a two piece design and feature dual screw locking fasteners. 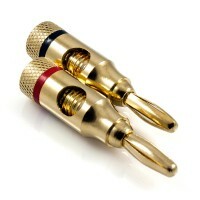 12 AWG speaker cable is the recommended maximum for these Banana Plugs (4mm entry point). 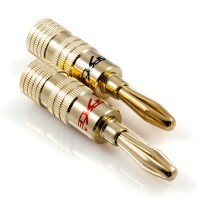 Finished in high quality 24k gold plating for supreme performance. These Dual SpaceLock™ Spade Terminals are designed with precision to deliver supreme audio performance. The generous entry point of 5.5mm will accomodate cable of extreme thickess (up to 8 AWG). Finished to perfection with 24k gold plating. These HyperLock™ Banana Plugs will provide the ultimate finish. From 18 AWG to 12 AWG speaker cable can be accepted from the 4mm rear entry. Up to 8 AWG can be accepted from the 7mm side entry. These plugs are simple, versatile and ultra high quality. The absolute best of the best. These high end Banana Plugs will not only provide a stunning finish but they also feature a unique design that securely terminates your speaker cable. The connector locks internally within the binding post for a rock solid connection. These SuperLock™ Banana Plugs will terminate your Speaker Cable perfectly with a simple screw locking fastener. These Banana Plugs can accept up to 14 AWG Speaker Cable (3mm entry point). The simple yet effective design offers exceptional value for money. These UltraLock™ Banana Plugs are constructed with a sturdy design and will provide the perfect finish. These Banana Plugs can accept from 18 AWG up to 12 AWG Speaker Cable (4mm entry point). 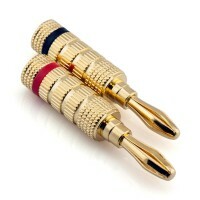 These robust plugs are 24k gold plated for extreme durability. If you're looking for a high quality cable at the lowest possible price, this Space Alpha Series™ 2m HDMI Cable simply cannot be surpassed for quality at a price point that is almost too good to be true. All the very latest HDMI features are completely supported. This Space CryoStream Delta™ 2 Core 14 AWG In Wall Speaker Cable is perfect for your in wall cabling requirements. Features 252 strands of 0.10mm 99.99% Oxygen Free Copper in each core. This high performance speaker cable is UL CL2 in wall rated. This Space CryoStream Delta™ 4 Core 14 AWG In Wall Speaker Cable is the ultimate in wall cable solution. Features 252 strands of 0.10mm 99.99% Oxygen Free Copper in each of the four cores. This high performance speaker cable is UL CL2 in wall rated. This Space HyperStream Alpha™ 18 AWG Speaker Cable offers exceptional value for money while maintaining the highest level of performance. This high quality speaker cable features 105 strands of 0.10mm 99.99% Oxygen Free Copper (OFC) in each core. 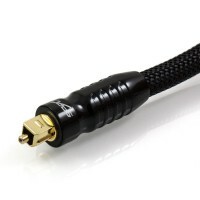 This quality Space HyperStream Delta™ 14 AWG Speaker Cable offers unparalleled audio performance. This superb speaker cable features 252 strands of 0.10mm 99.99% Oxygen Free Copper in each core and will provide you with audio perfection. This high performance Space HyperStream Gamma™ 16 AWG Speaker Cable provides exceptional quality at an affordable price point. To ensure optimum performance, this speaker cable is designed with 161 strands of 0.10mm 99.99% Oxygen Free Copper in each core. 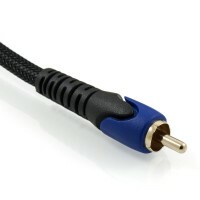 This Space HyperStream Omega™ 10 AWG Speaker Cable will facilitate unprecedented audio performance. 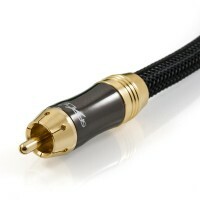 This audiophile grade cable is designed to deliver the highest level of audio fidelity with 259 strands of 0.16mm 99.99% Oxygen Free Copper in each core. 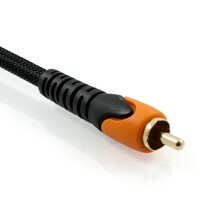 This Space HyperStream Sigma™ 12 AWG Speaker Cable will provide perfect, transparent audio. This superb speaker cable is designed to deliver the ultimate in audio performance with 420 strands of 0.10mm 99.99% Oxygen Free Copper in each core. This Space Neptune Series™ Component Video Cable offers exceptional value by offering a range of high end features at an incredibly low price. 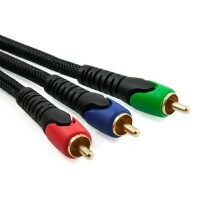 By selecting a high quality cable you will ensure that you are able to enjoy the highest image quality possible. This Space Neptune Series™ Digital Coaxial Cable will provide you with crystal clear audio. Supports sound formats such as Dolby Digital, DTS and 2 Channel LPCM (uncompressed digital audio). This high quality cable is guaranteed to provide flawless performance. 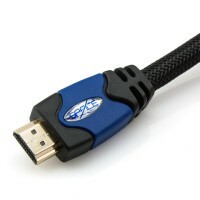 This Space Neptune Series™ HDMI Cable is the perfect choice for all high definition audio visual systems. 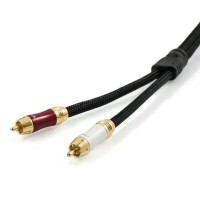 This high quality cable is guaranteed to deliver a razor sharp image and crystal clear audio. Exceptional performance is certain with this superb cable. 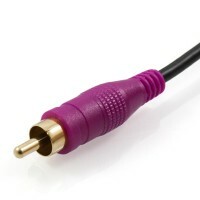 This Space Neptune Series™ Optical Cable is ideal to connect your high definition TV to your AV receiver or home theatre system. Supports audio formats such as Dolby Digital, DTS and LPCM. 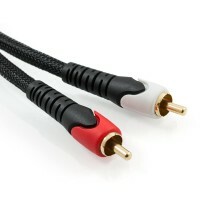 This cable will provide you with a flawless audio experience. 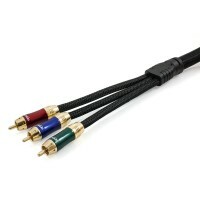 This Space Neptune Series™ Stereo RCA Cable will provide you with the highest level of performance. 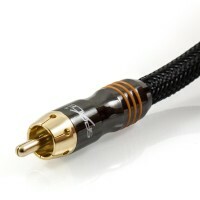 This cable features a range of high end attributes usually reserved for exotic branded cables. The difference is that these are available at a fraction of the price. This Space Neptune Series™ Subwoofer Cable is built with a range of features to maintain signal integrity. 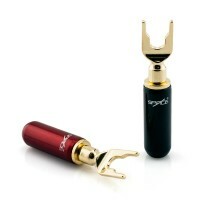 Features a pure copper conductor to ensure the highest quality signal. This cable offers a cost effective option to ensure that you can be confident of solid performance. 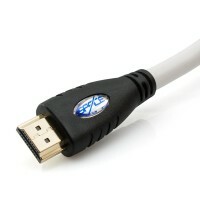 This Space Orion Series™ HDMI Cable delivers exceptional performance at a price point well below the quality on offer. Designed with precision and encompassing a range of performance proven attributes, this cable will provide AV perfection. This Space Orion Series™ Optical (Toslink) Cable offers flawless audio reproduction at the lowest possible price. 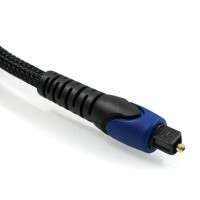 This cable supports a wide range of digital audio formats including Dolby Digital, DTS and LPCM. Supports two channel or 5.1 surround sound audio. If you're looking for a cable to connect to your active subwoofer, this Space Orion Series™ Subwoofer Cable offers unmatched value for money. While this cable may be low on price, it is by no means low on quality. The highest audio performance is guaranteed. This Space Polaris Series™ Active Fibre Optic HDMI Cable offers supreme performance that standard copper cabling simply cannot match. Provides full 18 Gbps bandwidth to guarantee support for 4K Ultra HD, HDR, 4:4:4 chroma subsampling and more. This Space Saturn Series™ Component Video Cable will provide the highest image quality possible. With a range of high end attributes to ensure optimum performance, this cable is made to the highest quality standard with absolutely no compromise. This Space Saturn Series™ Digital Coaxial Cable is the ideal choice when a quality interconnect is required to provide faithful audio reproduction. The superb design incorporates a range of high end attributes to ensure a flawless digital audio signal is delivered. 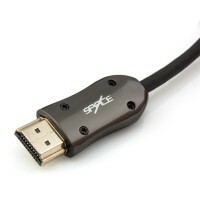 This Space Saturn Series™ HDMI Cable is designed and engineered to perfection. 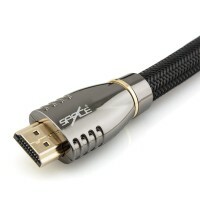 As a result, this superb cable will deliver pristine video and audio. Suitable for any HDMI enabled device, such as gaming consoles, Ultra HD Blu-ray players, Foxtel, media players and more. This Space Saturn Series™ Optical Cable is the perfect choice to ensure faithful audio reproduction. This high performance digital audio cable is of superb design and is perfect for a variety of applications. Supports audio formats such as Dolby Digital (AC3), DTS and PCM. 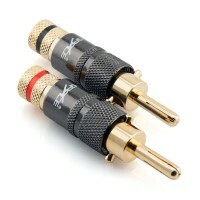 This Space Saturn Series™ Stereo RCA Cable is designed and engineered to provide you with flawless audio reproduction. With an array of performance tuned attributes, this exceptional quality cable is guaranteed to deliver audio with perfect clarity. Built to a world class standard, this Space Saturn Series™ Subwoofer Cable is optimised with a range of high end attributes to ensure peak performance. Suitable for a dedicated LFE channel or to route lower frequencies as part of a 2.1 channel audio system.